Are you looking for the 12th class biology notes pdf free download and read online? want the notes of fsc part 2 biology questions notes? 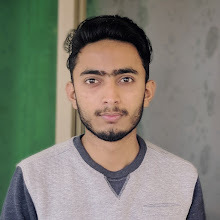 If yes then you are at right page because here we have shared the FSc 2nd year Biology Notes pdf - Questions All Chapters. 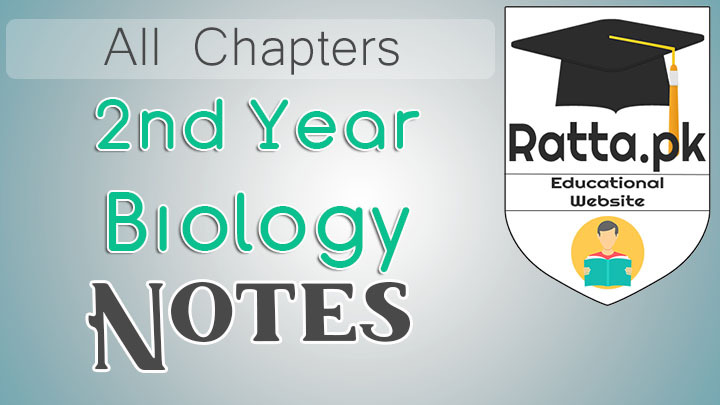 Below are the links of notes of every chapter of 12th class biology. Just click on the respective link and you will be redirected to that chapter notes. The notes are in pdf format. You can also free download them to your pc of smartphone as you like. Do share these with your mates and friends and let them get benefited from these bio notes.